MESA, Ariz., August 6, 2018	(Newswire.com) - Helen’s Hope Chest has received a $10,000 grant from the Mesa HoHoKams to kick-start a new program designed to prepare teenagers for success and independence in life after foster care. The new program, Foster360, will offer comprehensive wrap-around services through an innovative personal coaching program and partnerships with existing foster care agencies. Helen’s Hope Chest was started as a program of Mesa United Way nine years ago in response to recession-era budget cuts to foster care support services and has since experienced a surge in public awareness and support. The organization’s staff and board of directors decided to use this momentum as an opportunity to create a new program that will help young adults access services necessary to address each of their unique and individual needs. 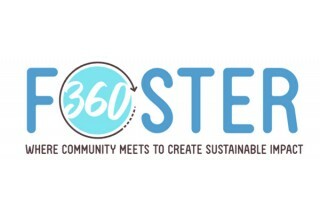 The creation of Foster360 was inspired by a 2017 report from the U.S. Department of Health and Human Service’s Administration for Children and Families, which documented that nearly 50 percent of the nation’s homeless population has been in foster care at some point. The reported reason for this statistic is that youth leaving the child welfare system often find themselves unprepared for complete financial independence after their eighteenth birthday. “Young adults in foster care are like anyone else – they come from a variety of backgrounds and face a variety of challenges. Some will come to us off of the street needing shelter and clothing, some will need mental or behavioral health counseling and some will just need motivation to take their next academic or professional step. Our goal is to make Foster360 a program that will address all of those needs,” said Katie Pompay, executive director, Helen’s Hope Chest. 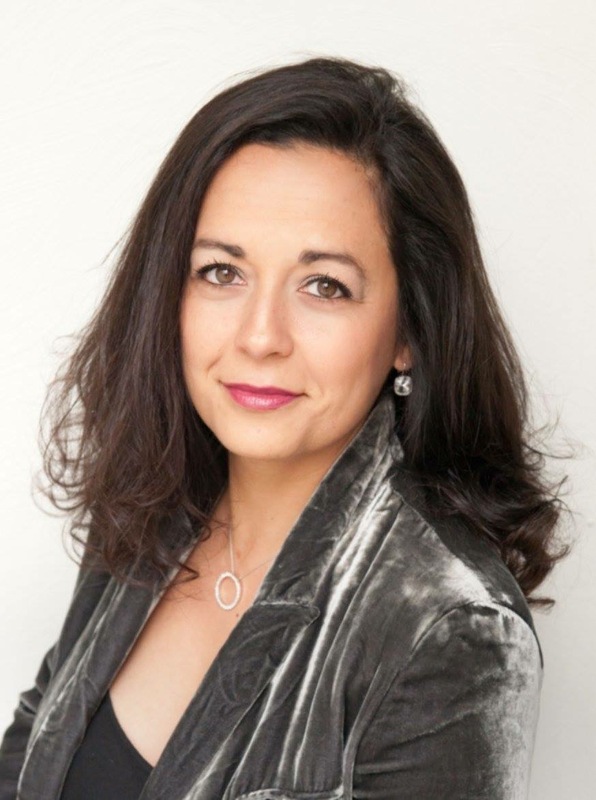 Helen’s Hope Chest has hired former technology consultant and certified professional coach Candice Liozu as the program director for Foster360. Liozu has spent much of her career coordinating large-scale technology implementation in the private sector and will use her experience in metrics analysis and strategic planning to create lasting and meaningful change in the foster care community. “Foster360 is designed to promote physical, emotional and mental well-being to teens who struggle with getting started in life. It is about transformation and will lead youth to develop a positive self-image; it is about transforming adversity into opportunity, hardship into wisdom and challenges into strengths,” said Candice Liozu, Foster360 program director. People are encouraged to visit bit.ly/foster360 or text “FOSTER360” to 22828 to learn more about how to support or receive help from the program. 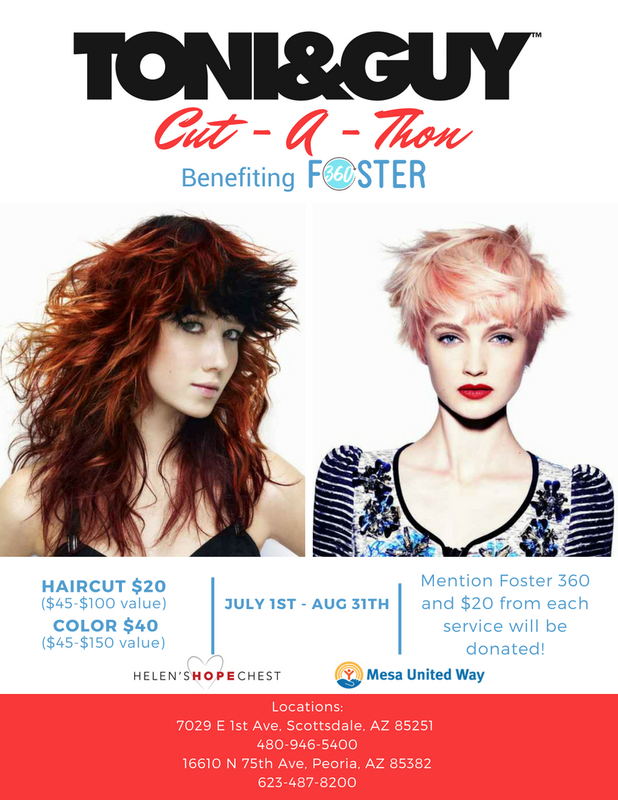 They can also support Foster360 by participating in Toni & Guy’s “Cut-a-Thon” fundraiser until Aug. 31. 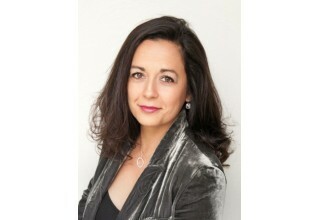 For information about participating locations, please visit bit.ly/hhc-events. Helen's Hope Chest is a 501(c)(3) non-profit and Qualifying Foster Charitable Organizations that provides clothing & personal items, life-skills workshops, support groups, personal coaching sessions and more to foster families free of charge.